Research conducted by investment firm Loup Ventures shows the number of Apple Pay users at 383 million. “Apple Pay adoption continues to climb (launched in 2014), but more importantly, it represents another sticky feature that makes users more likely to remain loyal to Apple products, according to a blog post by Loup Venture’s Gene Munster and Will Thompson. The number of international users far outweighs Apple Pay use in the U.S, where 21 percent of active iPhones reside with only 12 percent using Apple Pay, Munster and Thompson said. Luop Ventures believes there is greater acceptation of Apple Pay for public transportation, especially in Russia, the United Kingdom, Japan, and China. 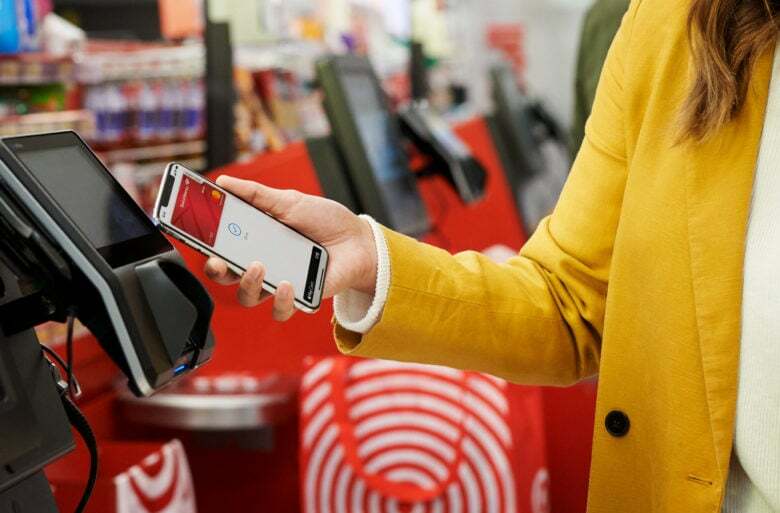 Target stores in the U.S. recently began accepting Apple Pay, which could prompt more iPhone users to consider using it. Apple Pay is in 34 markets, including Saudi Arabia and the Czech Republic, two countries where the service launched this week.